The fella in question with the rather mouthful of a name is developed by ASUS and the creators of Kinect’s motion-sensing camera system PrimeSense. With its main habitat being the living room, it allows you to control your TV-attached PC using full body interactions. Browsing multimedia content, accessing the Internet and social networking are among some of the possible uses of the WAVI Xtion, which will be released in phases sometime during Q2 this year. 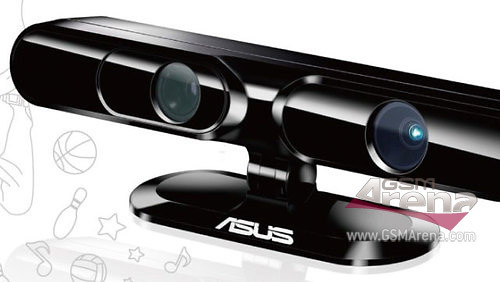 At CES 2011 PrimeSense and ASUS will also reveal their 3D sensing development studio named Xtion PRO. The software will allow developers to create gesture-based applications, which will make use of this PC controller. The WAVI Xtion seems to be centered around multimedia use only. Gamers will have to wait for Microsoft to launch Kinect for the PC. The price of the WAXI Xtion is still unknown.